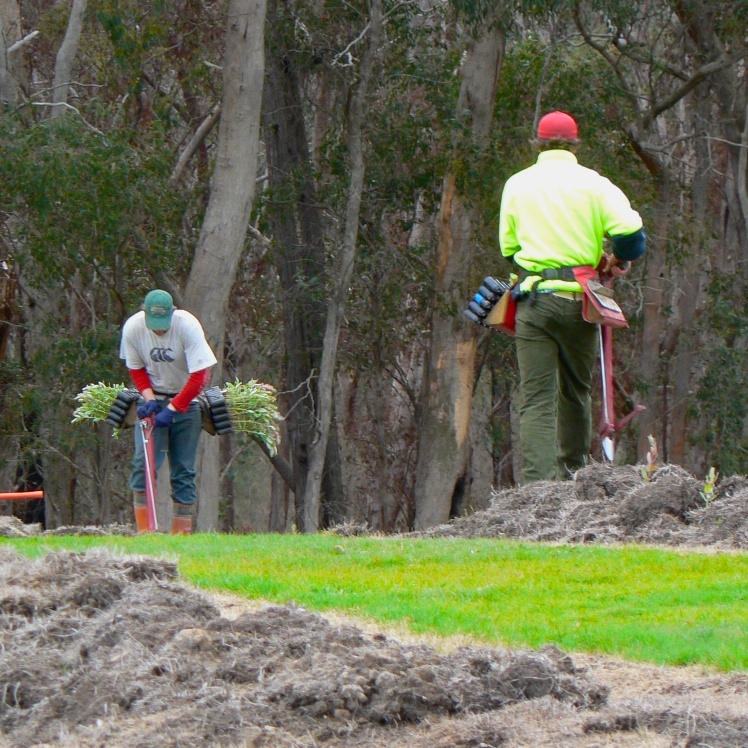 Revegetators is a specialised business operated by Silviculture Services Australia Pty Ltd, in conjunction with Farm Forestry Services to promote the advantages of revegetation. 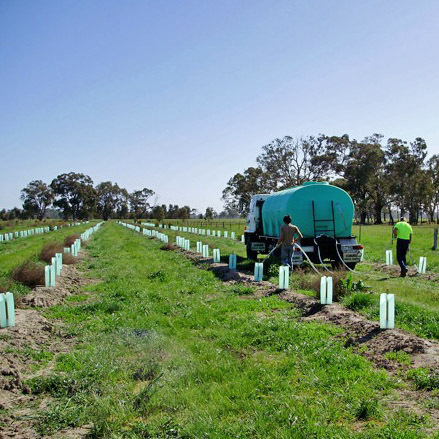 Revegetation fits well with Farm Forestry because there is much degraded farmland that is uneconomic to farm and is better under native vegetation to provide shelter and water run off control. Biodiversity in the farming landscape when applied to the revegetation of badly degraded and unproductive land is actually very beneficial. 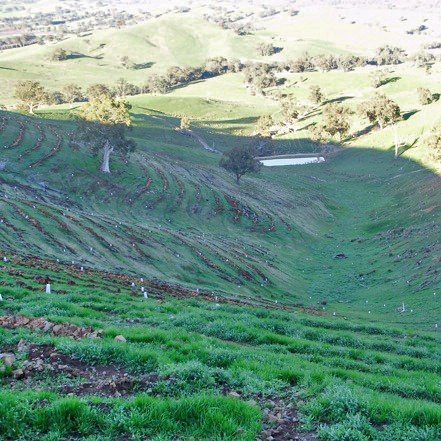 In the winter and spring of 2008 Farm Forestry Services completed the establishment of native revegetation on over 100 hectares of often difficult country in various locations around Victoria, including Bacchus Marsh, Alexandra, Buxton and Mansfield. 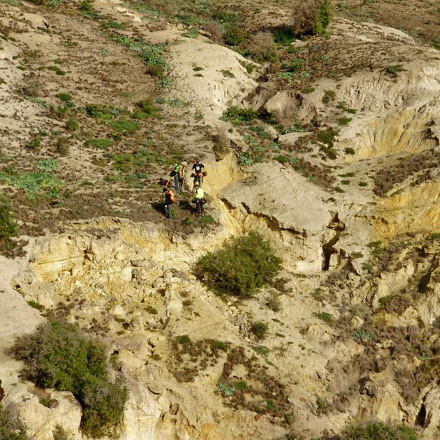 A particular specialty is successfully re establishing native vegetatation on very degraded steep country that was originally cleared for farming, and has since become unproductive for farming and is often country that it is impossible to get machinery onto because of its steep and dangerous terrain. Serious erosion washouts or rocky geography can make such country very difficult to re-establish but Farm Forestry Services have developed techniques to do this work with high success rates. Projects completed for Growwest near Bacchus Marsh in the 2007 and 2008 planting seasons in such country achieved a successful survival rate in the high 90% range.